The first leg of our trip that started in Champagne and ended in Paris was marked by a lot of rain and cold—sometimes freezing temperatures, and our last days in the Loire Valley were no exception. François Dal is on the left, Captain Hook on the right. We started with a fantastic visit with Francis Crochet and one of the world’s most interesting viticulturists, François Dal. 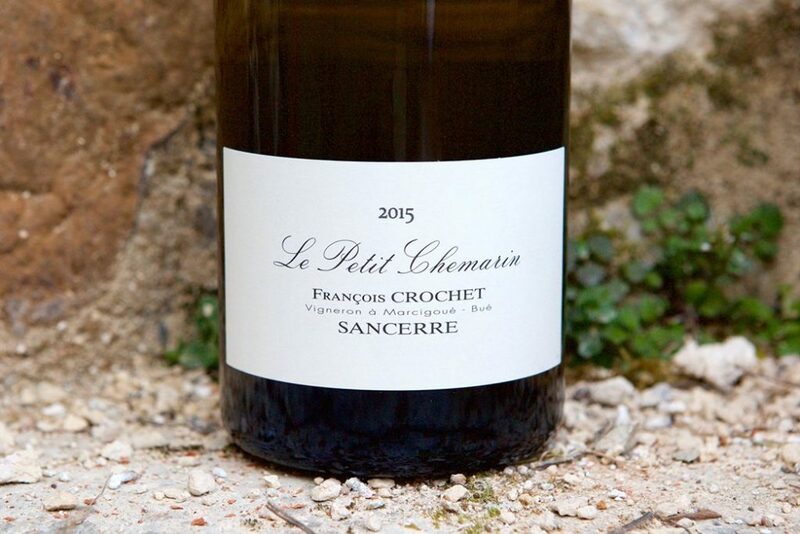 We discussed different soils in Sancerre and how they influence each wine, and furthered the conversation about symbiotic microbial life in the soil that supports mineral and nutrient acquisition (perhaps encouraging the mineral impression of a wine) for the vine. There will definitely be more on that later! 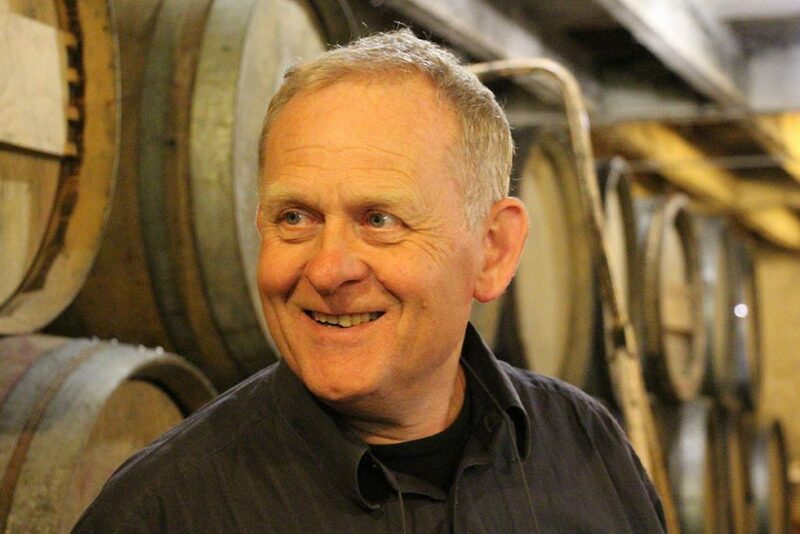 The highlights during our visit with Patrick Baudouin in Anjou were tasting his Anjou white wines: 2014 Les Gats, 2015 Cornillard, 2016 Savennieres and 2016 Effusion—all of which will find their way to California in the next couple months. After visiting numerous vineyards, we went to a natural wine bar à vin in the area for lunch filled with regional charcuterie and cheeses. Being in a room surrounded by a lot of natural wines made for good conversation with Patrick. Of course, I couldn’t resist asking him what he thought about the “natural wine” movement. He smiled at my loaded question, since he is, after all, smack dab in the middle of it. 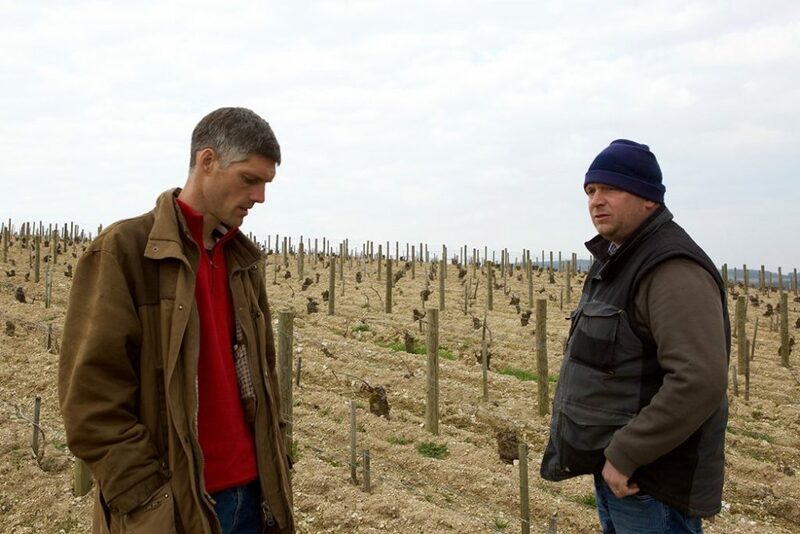 While being a naturalist (and a bit of a wizard with viticulture), Patrick maintains a realistic outlook with regard to a vigneron’s relationship to the vine and the finished wine. He commented that vineyards couldn’t do the job alone, and that they need the vigneron’s contribution; after all, it was a vigneron who decided in the past what to grow and how to grow it, and they continue to decide this today. I personally love the idea behind making wines as natural as possible. My challenge with the movement is that I feel many are admirably committed to its ideals in the vineyard but are missing a solid understanding of how to properly manage the nature of their wines in the cellar so that the terroir they may seek to preserve isn’t hidden by their lack of understanding of how to protect their wines. So much to talk about there, but I look forward to these great farmers becoming great winemakers too.